About two weeks ago I was contacted about trying out the Tattoo Addict Natural Beeswax Aftercare. Since I don't have any tattoos nor am I planning on getting one any time soon (maybe in the future, sorry mom) I decided not to try it. After hearing that it has quite a few benefits because it is a beeswax based product I had to give it a try. Last week I had to rip off my press on nails due to the fact that I was going back to school. It was very sad and left my nails in a terrible condition. I have learnt my lesson and I will plan accordingly next time or maybe I'll just wear gloves to school *wink*. Luckily this time around I had the natural beeswax after care. I applied it on my nails and cuticles every morning and I kid you not, the results have been fantastic. Another way I've been using the natural beeswax after care is as a hand lotion or together with my hand lotion. It definitely helps keep my hands moisturised for longer. What I did learn however, is that less is more. 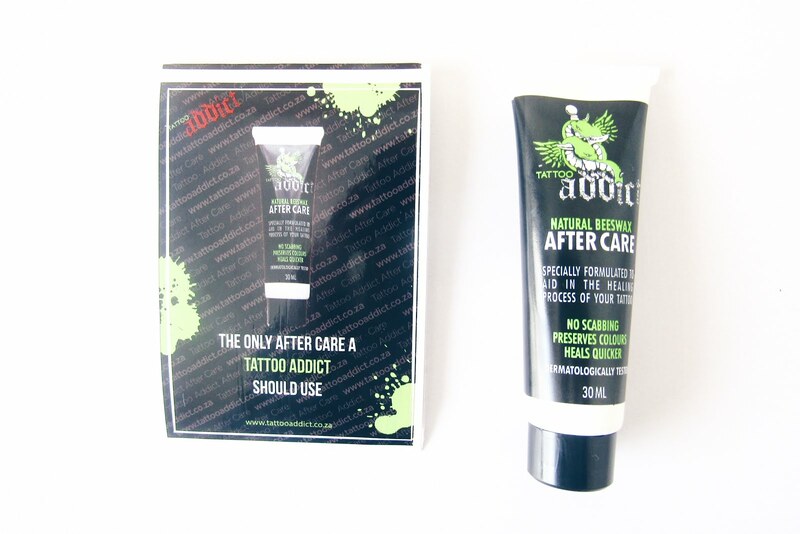 When applying the after care only use the smallest drop or it will end up looking super shiny. There are many other uses for the tattoo healing product as it contains natural ingredients and is beeswax based. 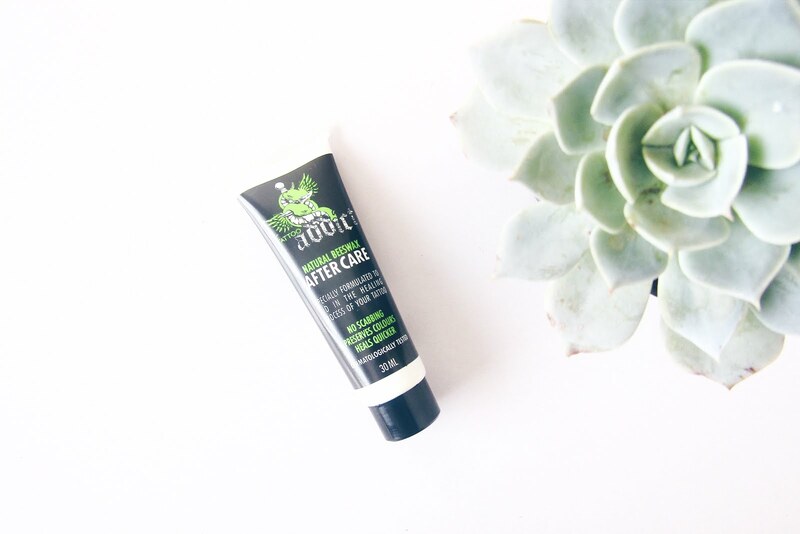 It can also be used to soothe dry lips, for skin allergies and as a general moisturiser. 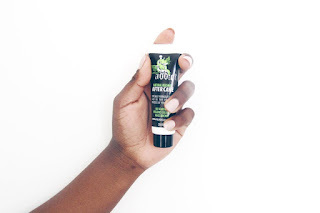 There is so much more you can do with it and you can try it out for yourself here or you can take a look at some other products from Tattoo Addict. I'll definitely have to try this for my tattoos and the other ways of using it!! Beeswax is seriously such an amazing product! Interesting. I don't have any tattoos either, but this sounds like a great product. The fact that it has so many different uses makes it wonderful! Haha they should add this beeswax aftercare to the store front as well. I would use it for dry skin, maybe as part of a DIY mask? Ooooh I should try that! You should, it definitely helped me a lot! One product for many benefits..that's great. Can we apply it as a mask? I really don't know but it's worth a try!